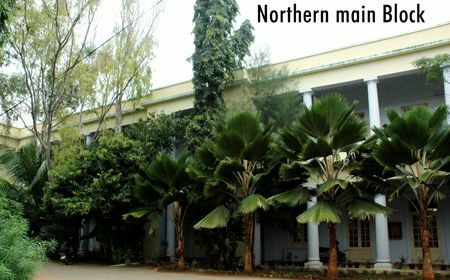 Erode Arts & Science College was established in the year 1950, it is a Government Co - Educational Autonomous Institution and it is affiliated to Bharathiar university. This institution can rightly claim the status of a pioneer in many academic fields. 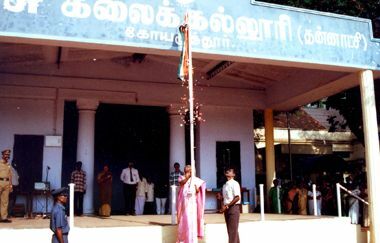 Being the oldest college in this region and in the Bharathiar University area, it has been the torch-bearer of knowledge for generations of scholars, academicians, entrepreneurs, politicians, jurists and civil servants. The college has 16 Departments besides the Physical Education Department and the General library with permanent staff members, of which many hold Ph.D Degrees and M.Phil. Degrees. Presently this college offers 15 UG, 10 PG, 13 M.Phil. 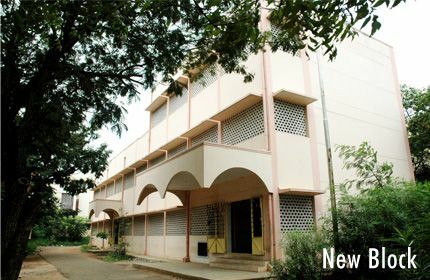 and 12 Ph.D. programmes under the regular stream and it offers 1 UG Diploma, 3 PG Diploma, 5 UG and 5 PG programmes under the self-supporting stream of Bharathiar University. 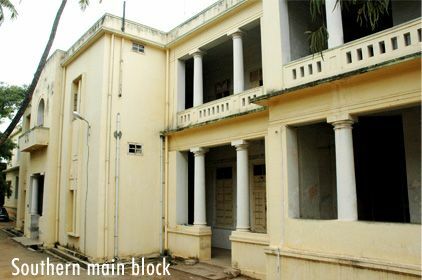 Besides this, the college offers 3 UG courses in the evening college. In all, the college offers 67 academic programmes at present catering to the needs of students belonging to various walks of life and economic strata.